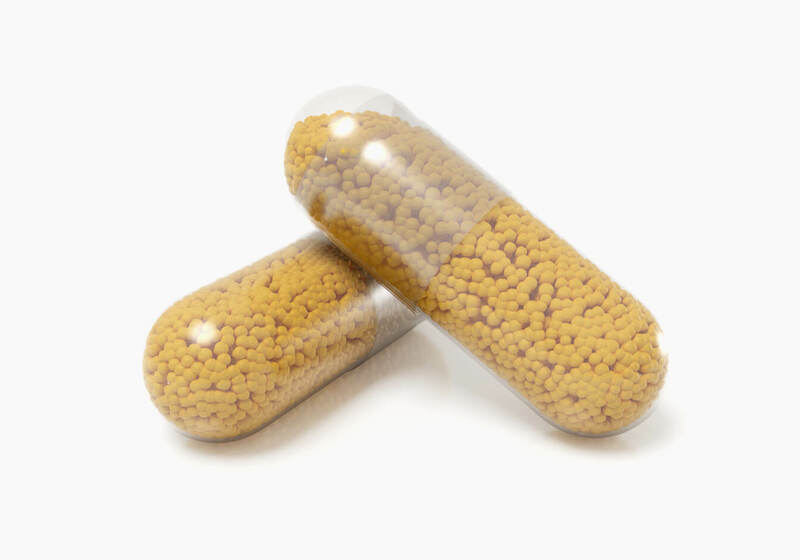 Capsugel’s proprietary Melt Spray Congeal (MSC) manufacturing process is used to produce LMP’s. They are spherical in shape and characterized as microspheres, particles, pellets or beadlets. This advanced technology is aligned with growing consumer demand for clean label products through a solvent-free manufacturing process. Each LMP particle is formulated to contain a measured microdose of active nutritional ingredients including: botanicals, vitamins and amino acids. The process allows for tighter control of particle size ranging from 50 – 300 microns. The ability to precisely deliver a metered dose of actives combined with the controlled particle size of LMP can lead to improved gut distribution. Lipid Multi-Particulate (LMP) Technology - Unique and proprietary melt-spray-congeal (MSC) technology is utilized to produce lipid multi-particulates with improved bioavailability and/or controlled release functionality. LMPs bring multiple opportunities for our customers in Consumer Health and Nutrition. Not only to improve bioavailability, taste and modified delivery but also to combine compounds in novel and visually appealing dosage forms. The possibilities range from simply improving an existing product, creating a brand extension, segmenting a category with a premium offering or launching an entirely new concept. From a sports nutrition brand blending modified release caffeine with another active to an infant nutrition marketer taste-masking an active for a sachet or a sprinkle capsule, there are wide applications for the technology in nutritional products. In addition to our pharmaceutical development and manufacturing site in Bend, OR, Capsugel has installed capacity exclusively for the Consumer Health and Nutrition market in Greenwood, SC with a co-located product development team ready to assist in the ideation of custom formulations. This site is serving development and manufacturing in both the Americas and European markets. A simple yet effective MSC process, which is solvent-free with optional surfactant inclusion, is utilized for LMP production.